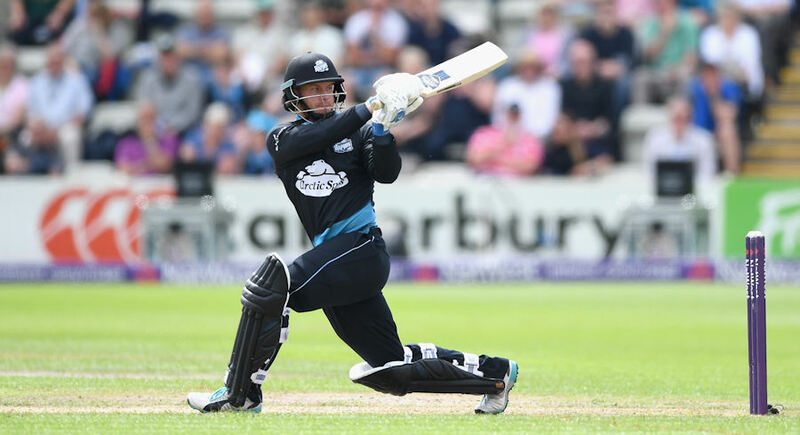 Natwest t20 Blast North Group Worcestershire vs Derbyshire Preview Prediction Ball By Ball :- It’s Friday evening and its a party time on the England soils as today is the day for the Natwest t20 Blast to rule the country of England. The first match of Natwest t20 Blast on the first day of July is between the Worcestershire and the Derbyshire . These both team will lock their horns on July 1 at the New Road, Worcester. Daryl Mitchell is the captain of Worcestershire and he is the main gun for his team and he needs to lead from the front if he wants to win this match. Although, this team lacks big t20 names and depends heavily on their local players. Daryl Mitchell will look towards the Joe Clarke and Tom Kohler Canmore for their support in winning the game. The bowling unit of this team has also the same issue like its batting department as their is no known face in it. The last match of this team was against the Durham and Daryl Mitchell must consider himself lucky as he managed to get away from another defeat as that match was washed out due to rain . But the batting unit of Worcestershire was explored in that match as they were at 103-5 at 14.1 over and this is a major issue for this team. They need to put some sort of firepower in their batting unit if they want to win some matches in near future. On the others side, Alex Hughes is the captain of Derbyshire and he lost his last match against the strong Yorkshire by (d/L) method. This team must be looking to bounce back in this match and has few proven match-winners in their squad. The X factor for Derbyshire team is the New Zealand duo of Hamish Rutherford and all-rounder James Neesham. Joe Leach, Matt Henry, Ed Barnard, Jack Shantry, Thomas Charles Fell, George Rhodes, Nick Harrison, Chris Russell, Tom Kohler-Cadmore, Daryl Mitchell(c), Joe Clarke, Alexei Kervezee, Brett D’Oliveira, Ross Whiteley, Ben Cox(w). Tom Poynton(w), Matthew Critchley, Ben Cotton, Andy Carter, Billy Godleman, Wes Durston, Tom Milnes, Tom Knight, Tony Palladino, Ben Slater, Wayne White, Greg Cork, Scott Elstone, Harvey Hosein, Tom Taylor, David Wainwright, Luke Fletcher, Will Davis, Neil Broom, Hamish Rutherford, Chesney Hughes, Shiv Thakor, Wayne Madsen, James Neesham, Alex Hughes(c). Derbyshire will win this match.